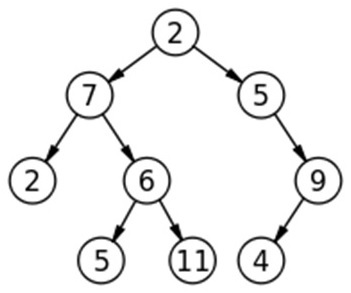 In this article, we are going to see how to find the nodes at K distance from the root? This problem has been featured in coding round of Amazon. Given a Binary Tree and a number K. Print all nodes that are at distance K from root (root is considered at distance 0 from itself). Nodes should be printed from left to right. If K is more that height of tree, nothing should be printed. The above problem can be solved using level order traversal. For every level traversed, keep decrementing K.
1. Declare a queueqto store tree nodes.